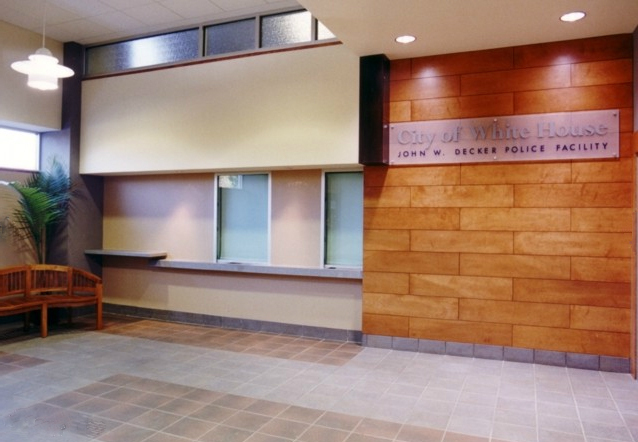 A new police station for the City of White House. 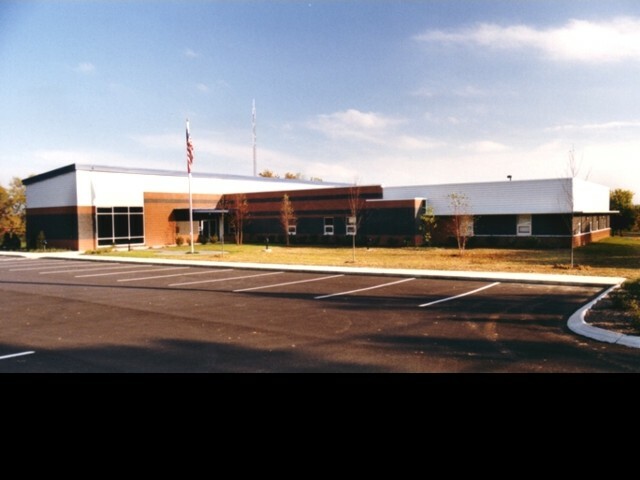 The building is zoned into public, private, and secure areas. The lobby presents a welcoming face for the department. 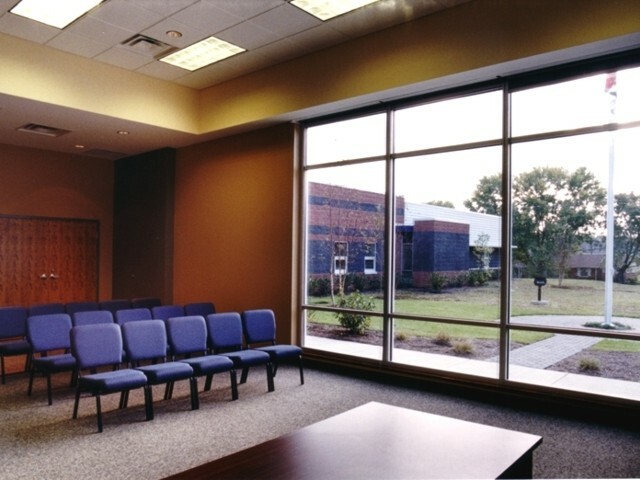 The meeting room is used for public events as well as for police training.